Artiﬁcial Intelligence (AI) refers to the ability of computer systems to perform tasks that would normally require human intelligence. AI, and one of its heavily researched subsets, machine learning, are both poised to radically transform a multitude of industries ranging from transportation to pharmaceuticals. According to Accenture, AI will double the annual economic growth rate in 12 developed economies (including the US) and boost labor productivity by up to 40 percent by 2035. 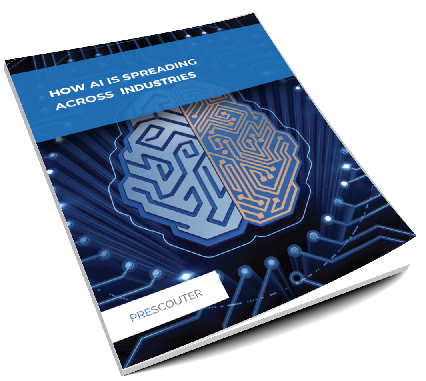 In this white paper, we discuss how AI is redeﬁning various industries.